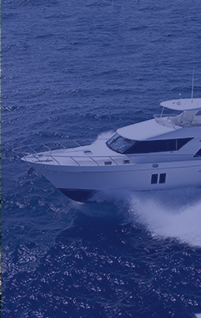 Oceaneer Marine Brokers is Perth’s premiere marine broker for quality vessels offering new and pre-owned Maritimo Motor Yachts and also a large range of pre-owned recreational vessels. 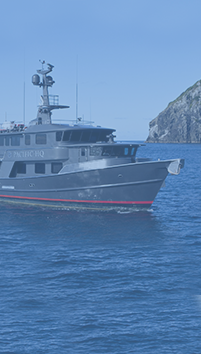 We specialise in new build commercial aluminium vessels whether they be work charter, lobster vessels, fishing trawlers or oil and gas vessels. We also have a large range of used commercial vessels that we source throughout Australia and also world wide. 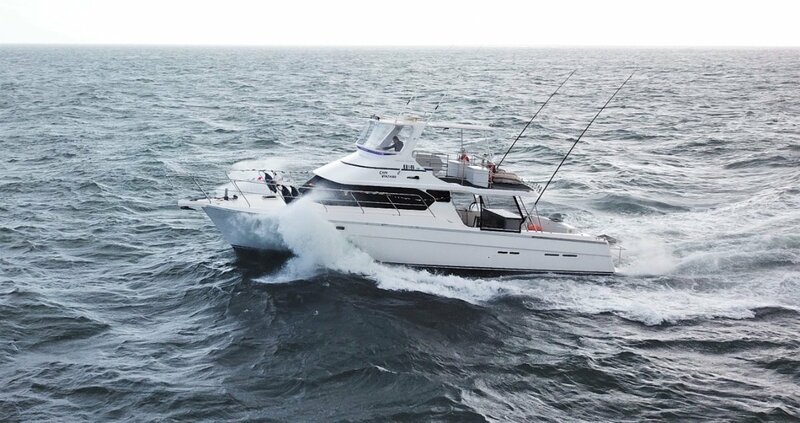 The sales team at Oceaneer Marine have a thorough understanding of all commercial vessels. We have managed the sale and building of many private and commercial boats which have been delivered on time and on budget. All of our new owners have been absolutely delighted with the manner in which we were able to arrange the sale and more importantly the quality of the build. 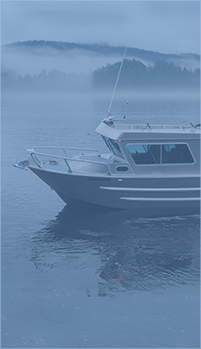 All new vessels are custom made, built to code and finished to the highest possible standard. 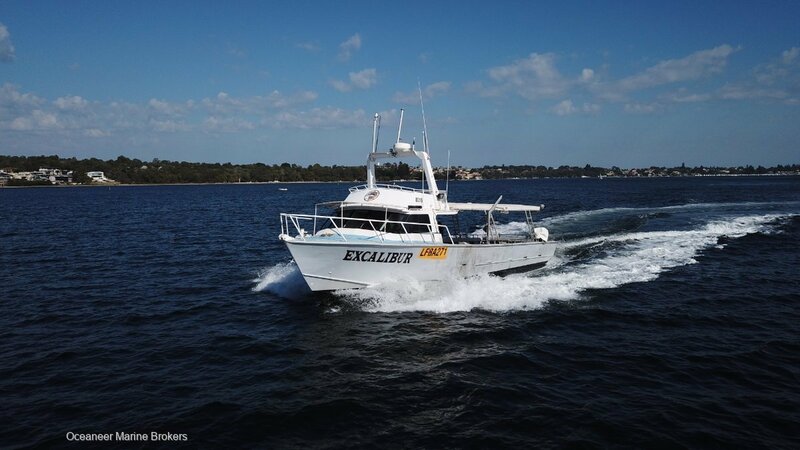 Our clients expect the best and that is what we deliver – the best private & commercial boats for sale throughout Australia. 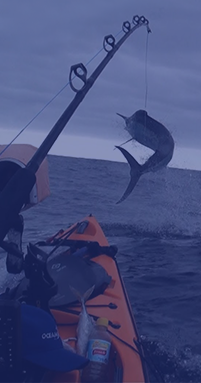 We are experts when it comes to sourcing used or new boats for sale. 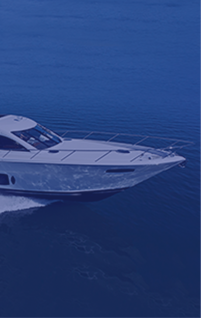 We have arranged boat sales for numerous WA, Australian and International customers and can advise you on a suitable boat for you based on your requirements. 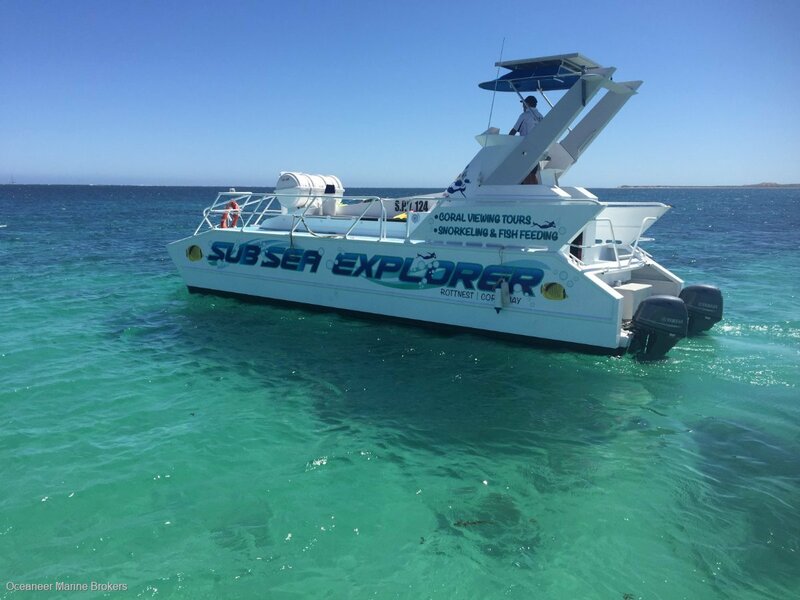 Whether it be a cray, charter, commercial boat, pleasure / recreational vessels or any other type we have the right boat for you. Please browse through our range of boats for sale and place an enquiry.